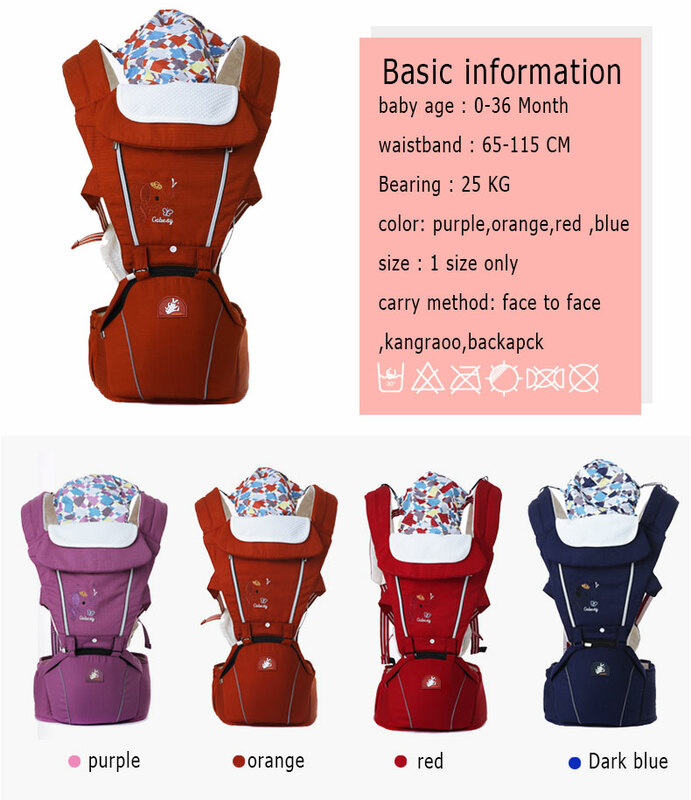 Grab your Discounted Adaptable Hip Seat Baby Carrier while the store LAUNCH DISCOUNT is on. 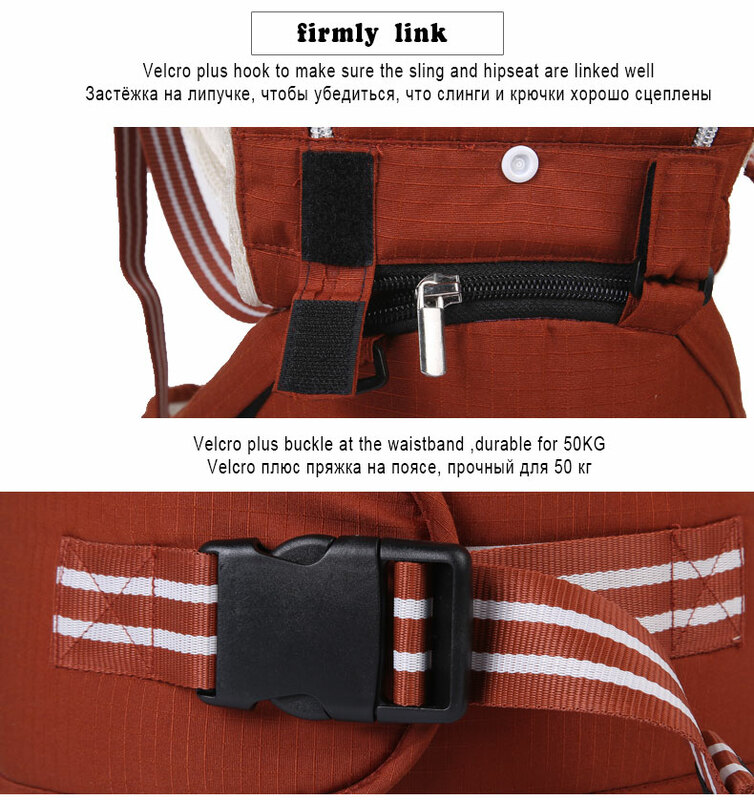 Once we reach 200 unit sales, we will be increasing the price back up to $94.99. 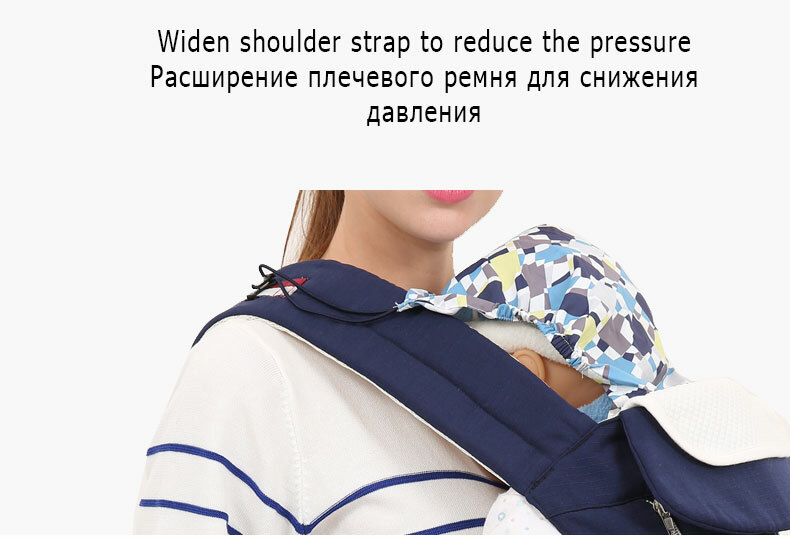 The straps are designed so the baby is naturally inclined to mother's arms. 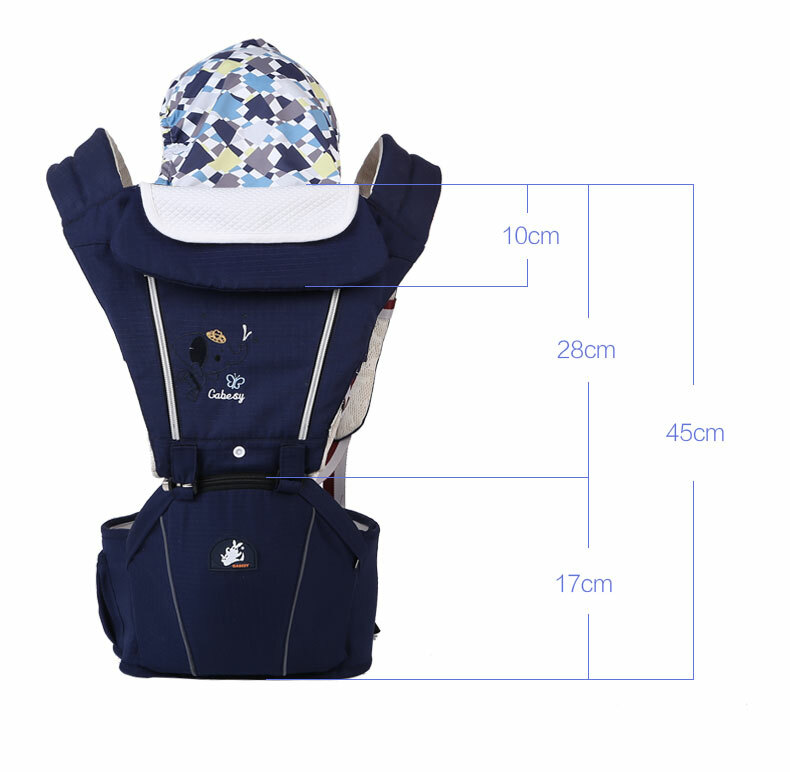 Suitable for different weight baby(0-20KG), then used the occlusion strong special zipper, durable and practical. 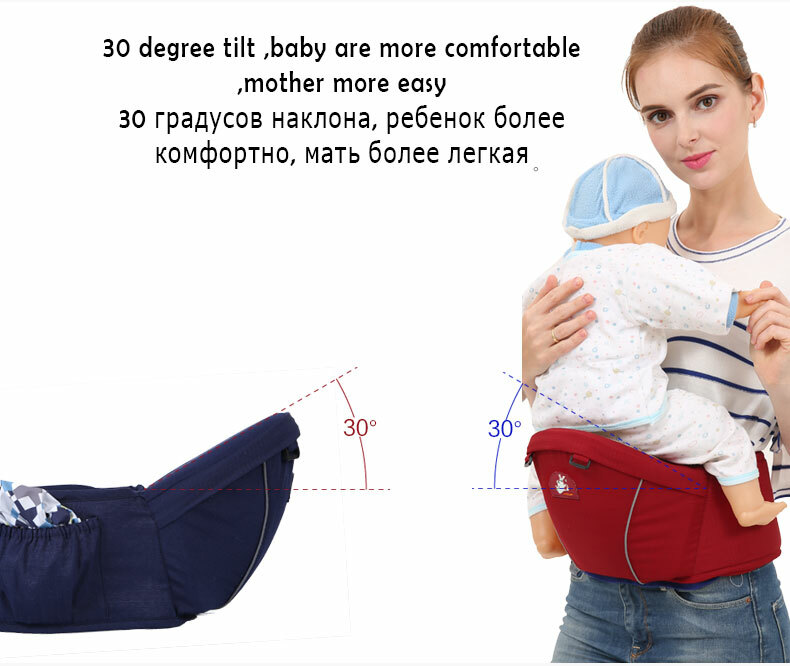 From the mother's waist as the center point of support, the baby weight distributed to every point, make mum more easily. 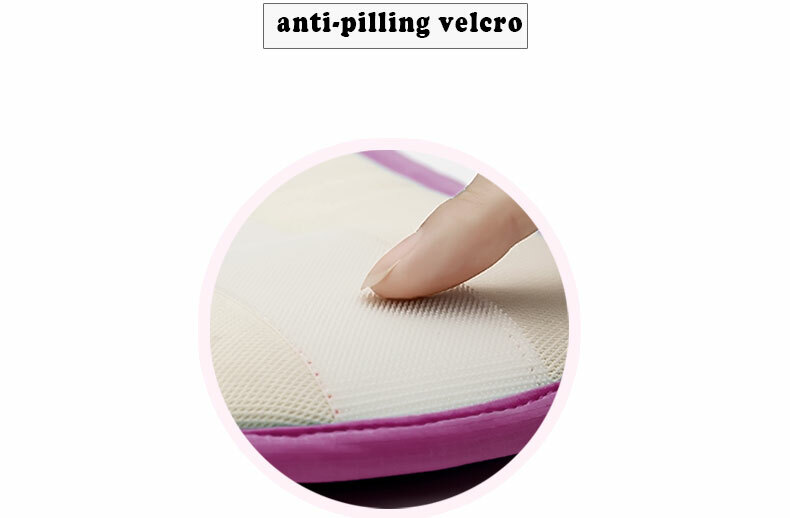 Cushion adopts high-density penetrable cotton, even if used for a long time will not diminish elasticity. 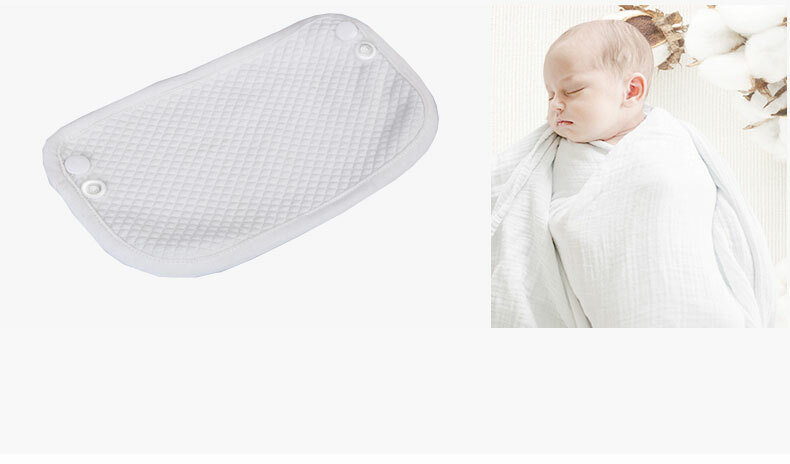 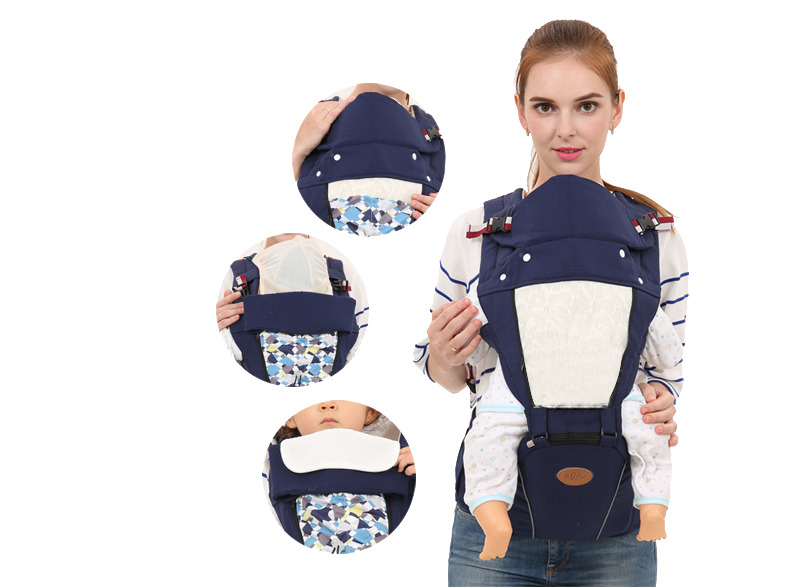 Cushion supported by strong and light weight high density material, not easy to deformation, baby sit more at ease. 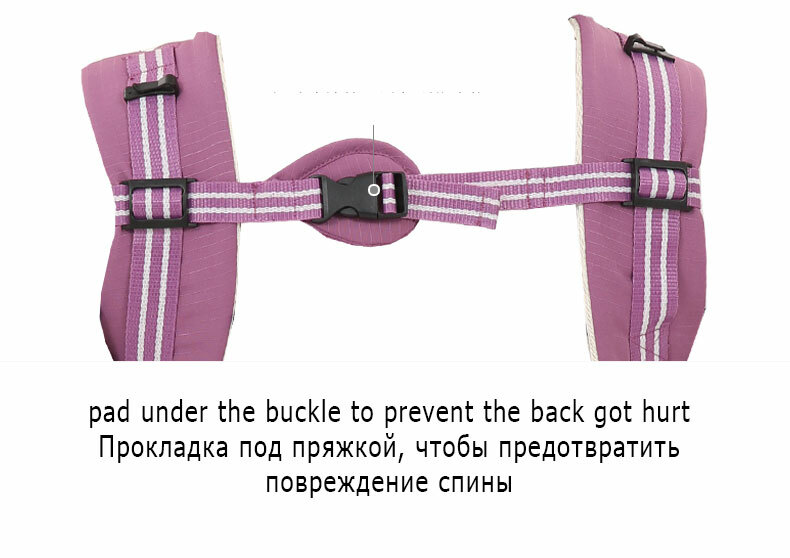 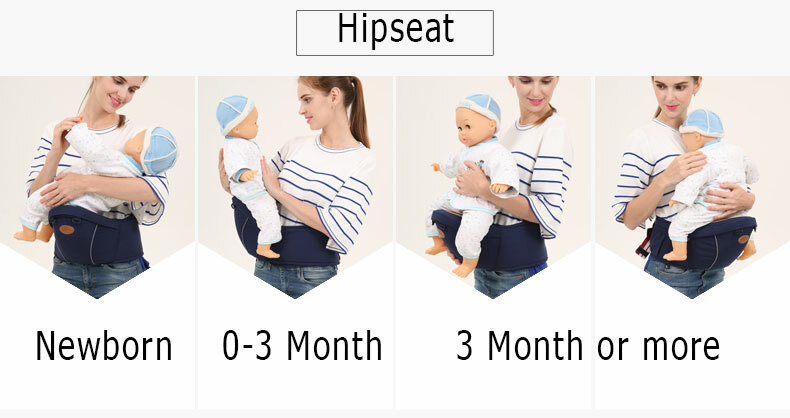 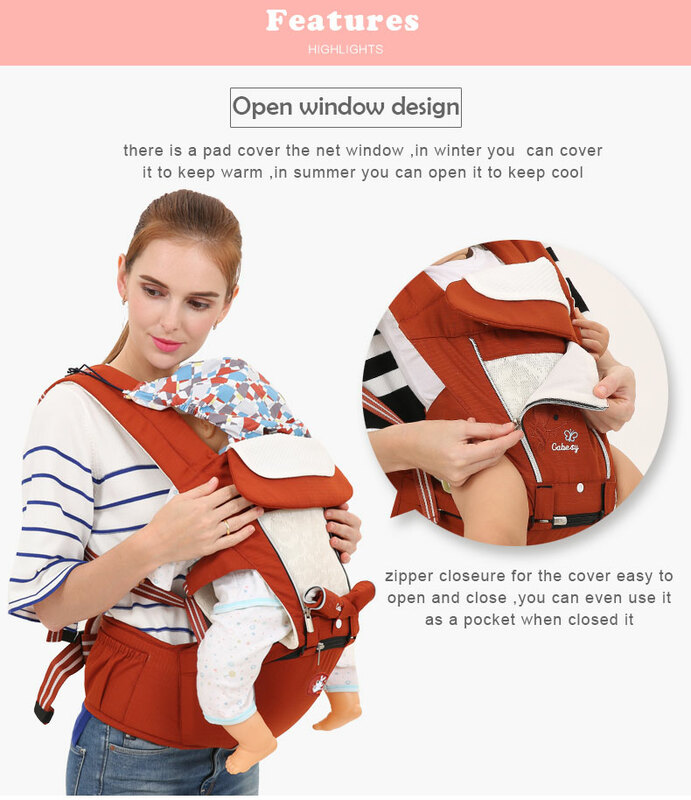 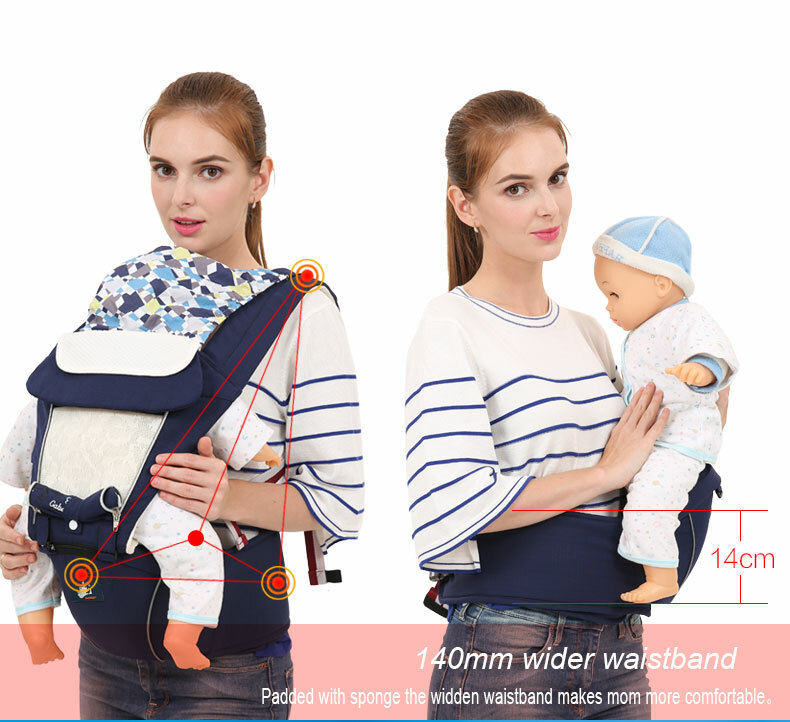 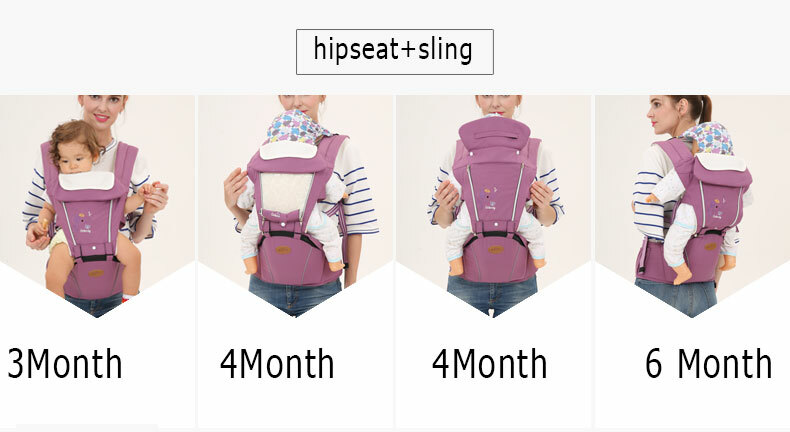 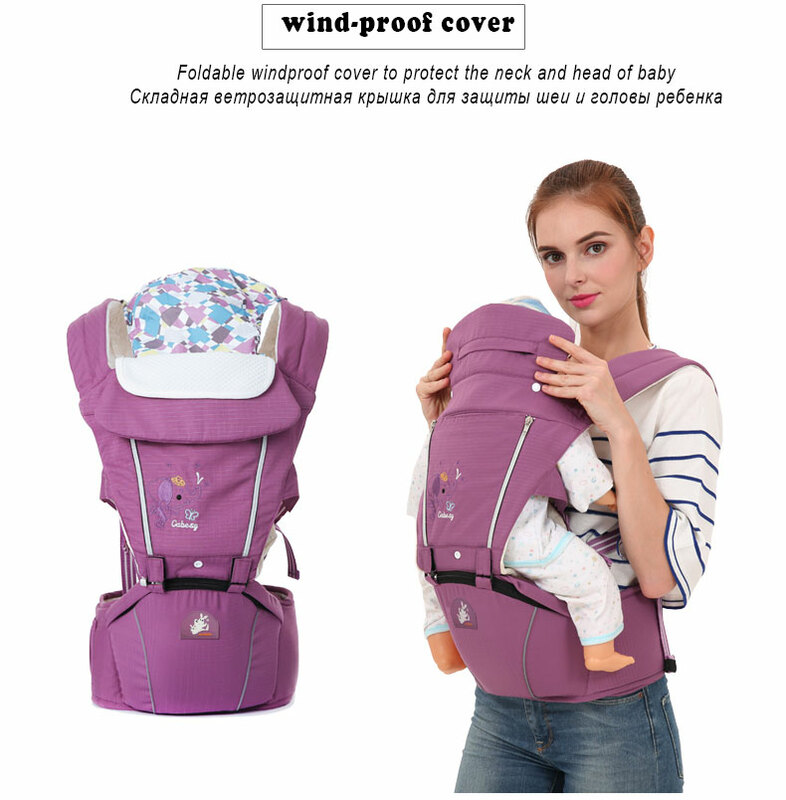 Baby's upper body without restraint, can cultivate the baby's curiosity straps for side holding type, more conducive to communication between mother and baby. 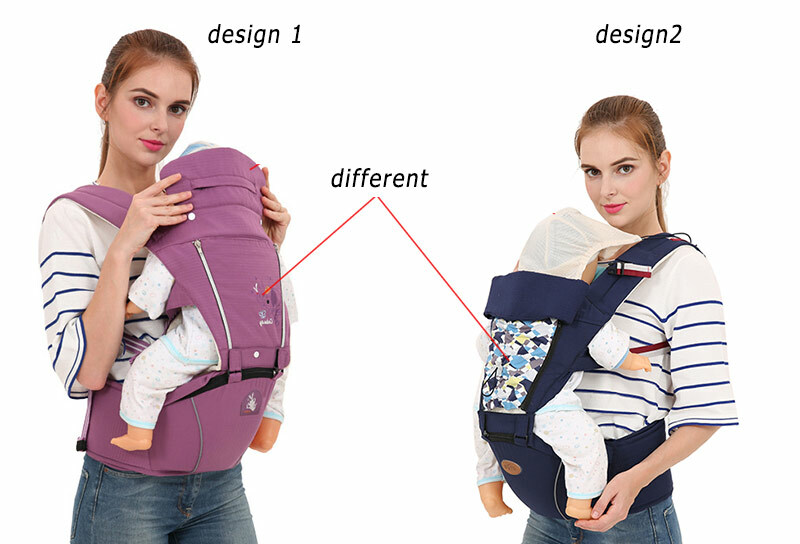 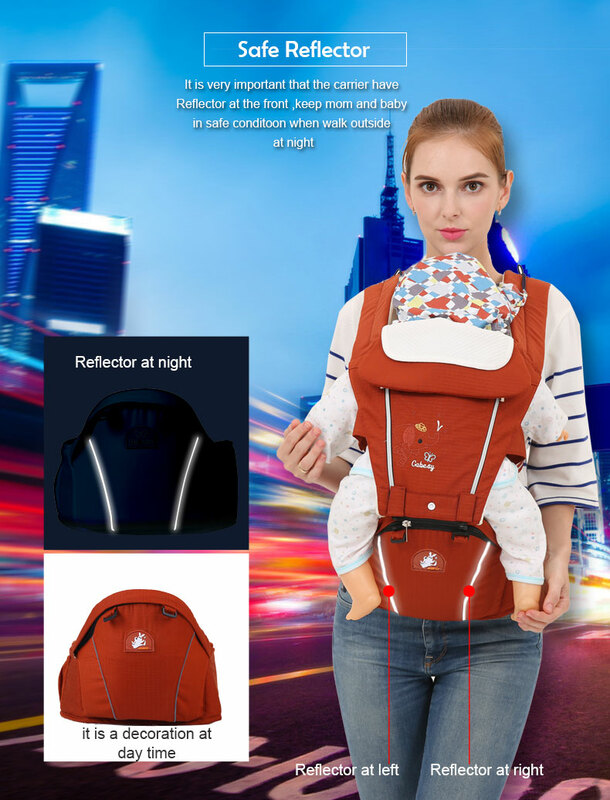 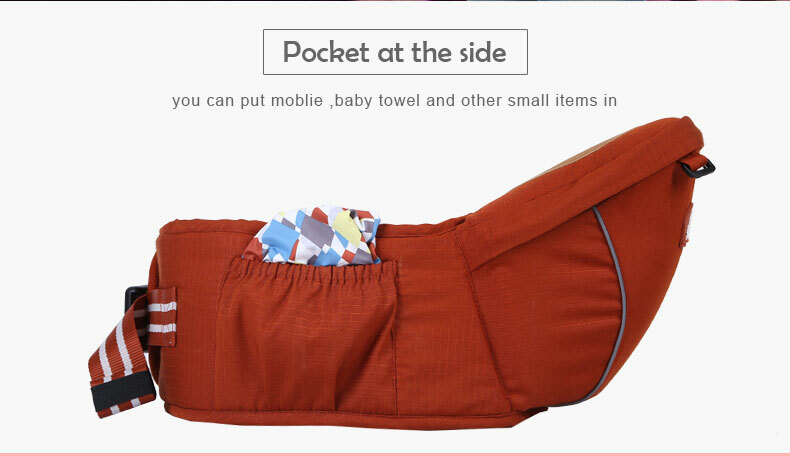 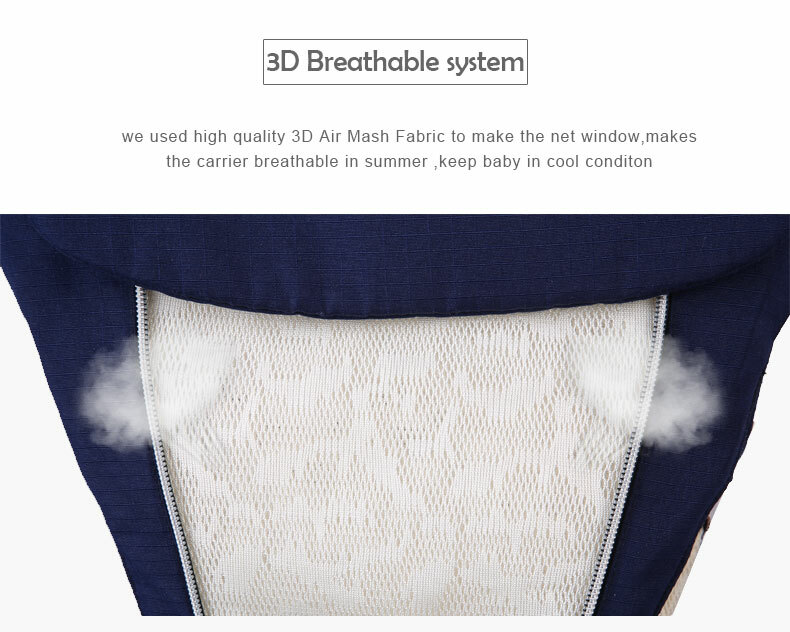 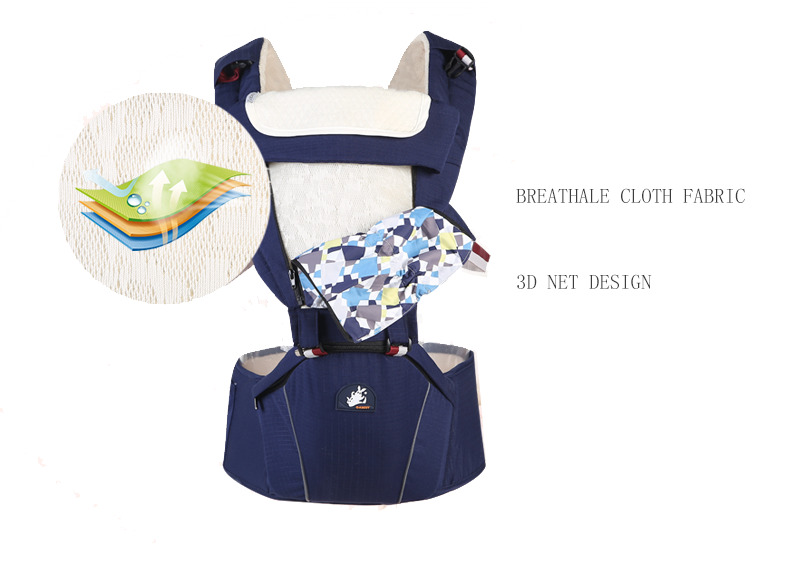 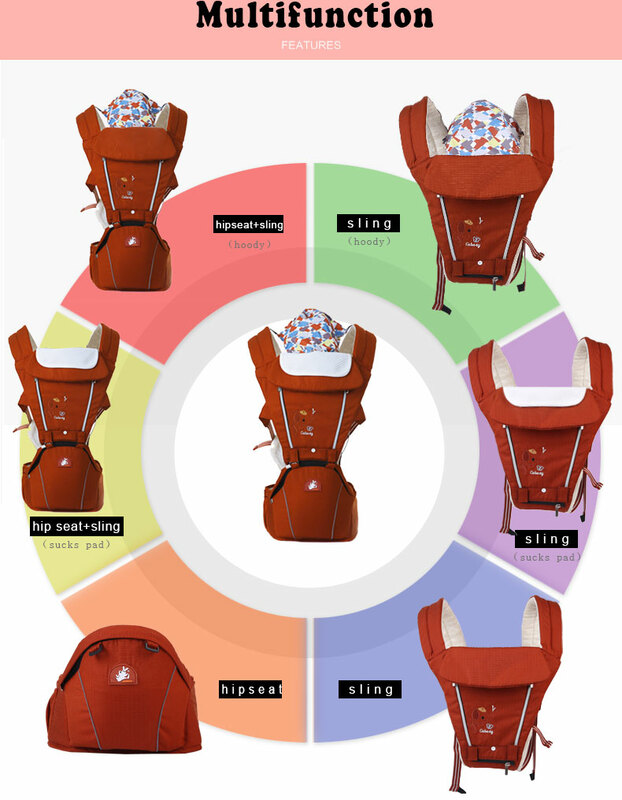 A full range of design multi-functional baby carrier. 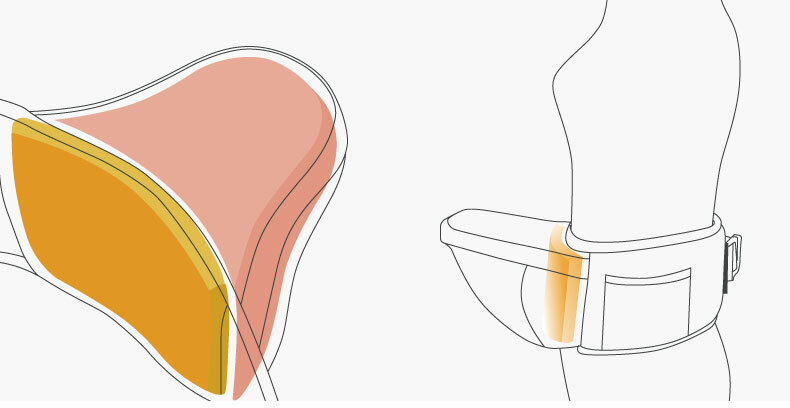 Ergonomic design lessen the burden. 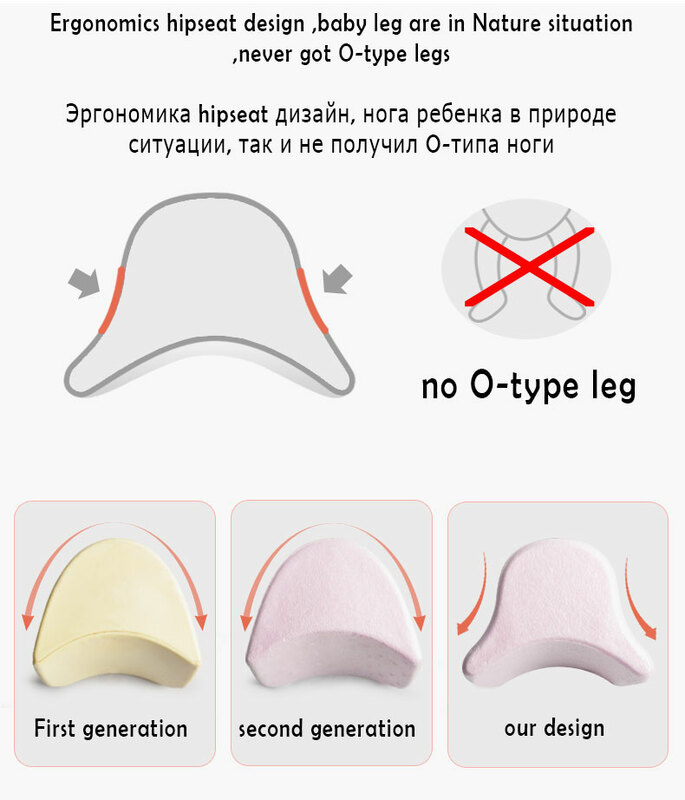 description all-match. 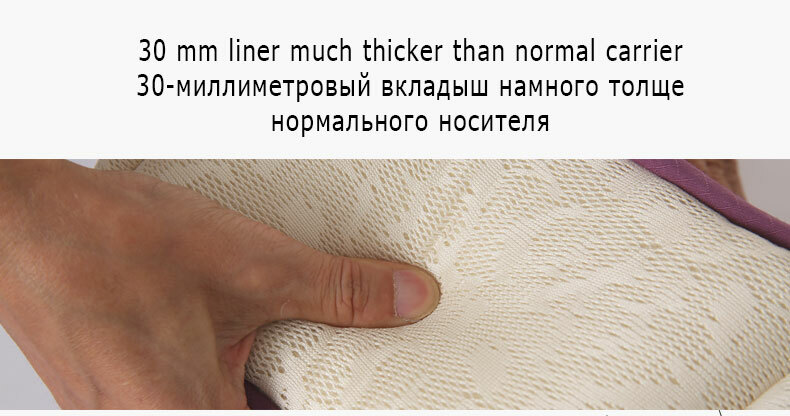 material is very nice, nowhere not quality done sticking out. 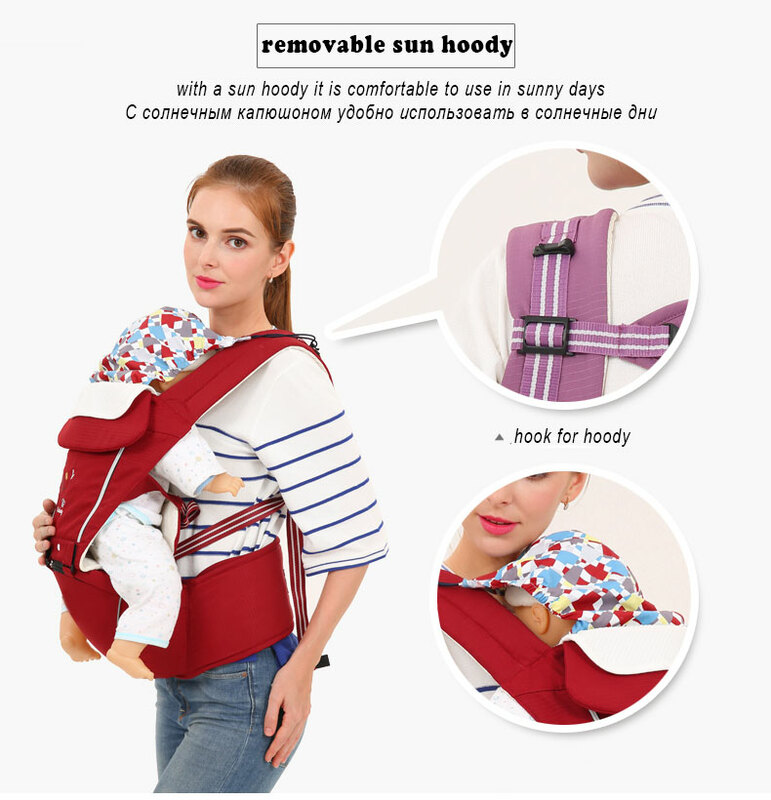 son me very convenient and easy. 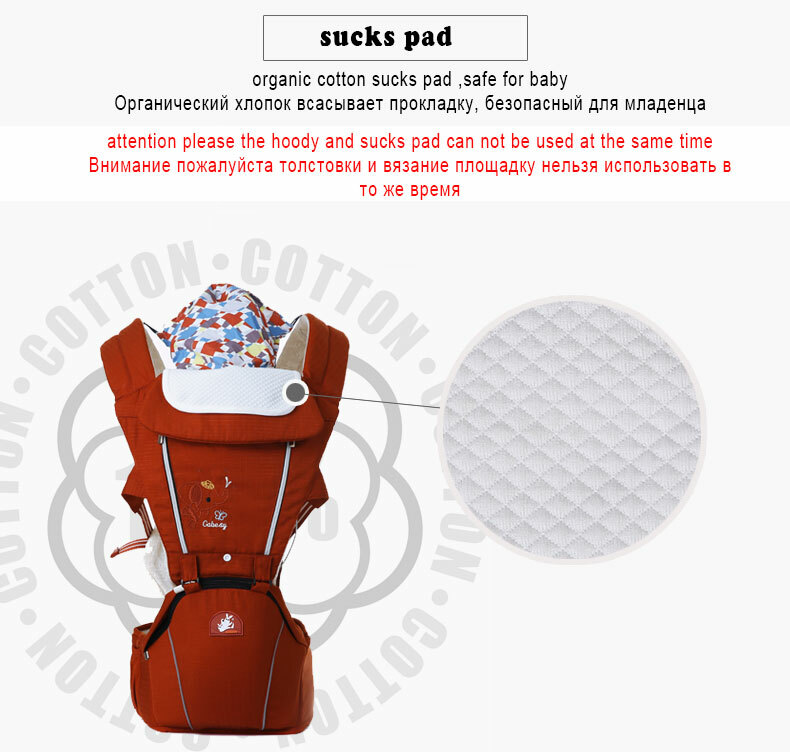 delivery of the month отслеживался goods.